Abstract Media strategy is a key factor in shaping the outcomes of social contention. 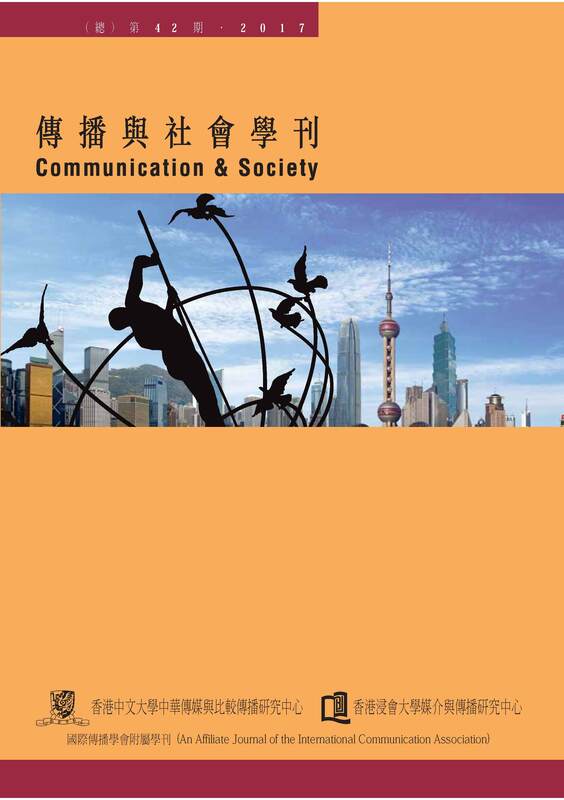 Based on a meta-analysis of 40 mass incidents from 2009 to 2014 and a comparative study of two well-recognized cases (i.e., the Panyu and Wukan incidents), we situated our study in China's particular media and political ecology. We analyzed the micro-processes in which the environmental and land requisition protesters in these incidents used three distinct media strategies (i.e., mediated contention, connective leadership, and media co-empowerment and circulation) for different purposes at different stages of collective action (i.e., consensus mobilization in the early stage, action mobilization in the middle stage, and social mobilization in the late stage). We also discuss the functions of new media in the game playing between activists and mainstream media. We suggest that the coordination between the old and new media will play a greater role in future social contention. Zhou, Y., & Yang, Y. (2017). Media strategy of social contention in China: Comparing environmental and land requisition protests. Communication & Society, 40, 169–201.